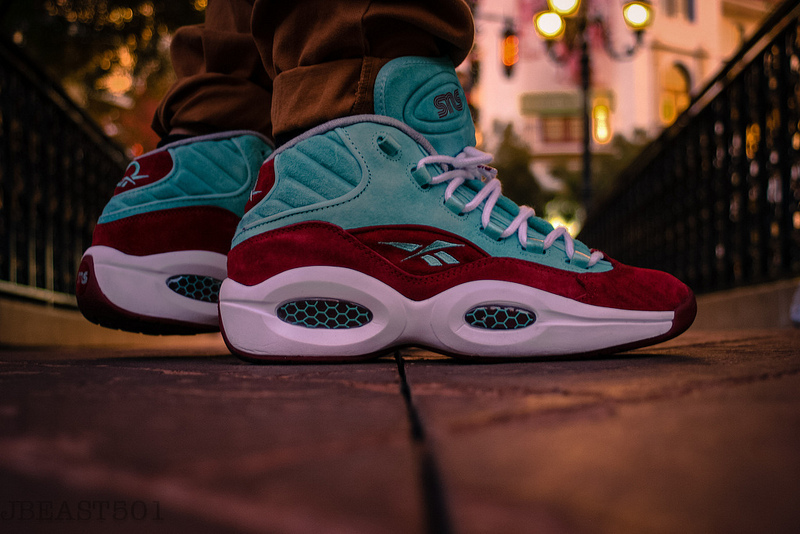 Its time to take a look back at yet another impressive weekend of on-foot footwear shared by our SC Forums members. The weekend was filled with a variety of favorites, ranging fom New Balance classics, to recently released Jordan styles and forgotten Dunk Pro B colorways. 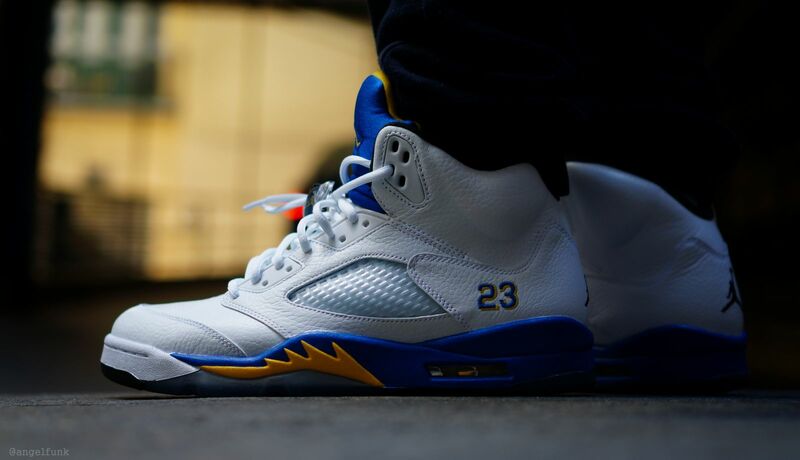 We see the recently released 'Laney' Air Jordan 5 Retro, along with their counterpart in the 'Shanghai Shen' Air Jordan 5 Retro. The 'Olive' Dunk Low Pro B also makes an appearance, as well as the Air Jordan 11 Low in a custom all-red color scheme. 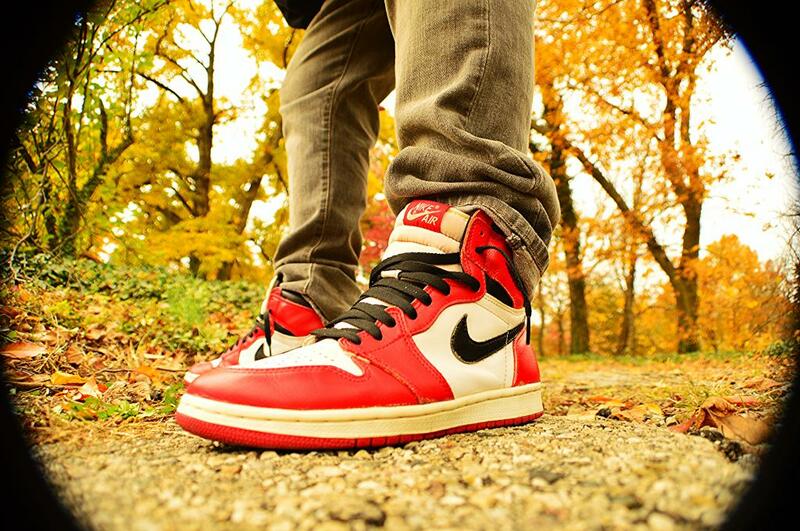 Check out all of this past weekend's top kicks below. 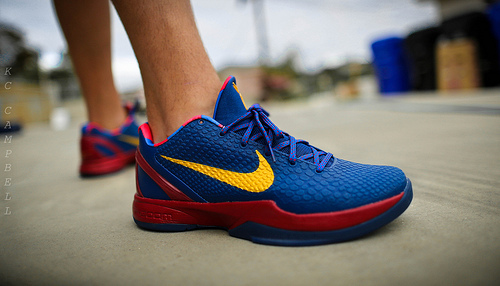 KCbruins in the 'Barcelona' Nike Zoom Kobe VI. 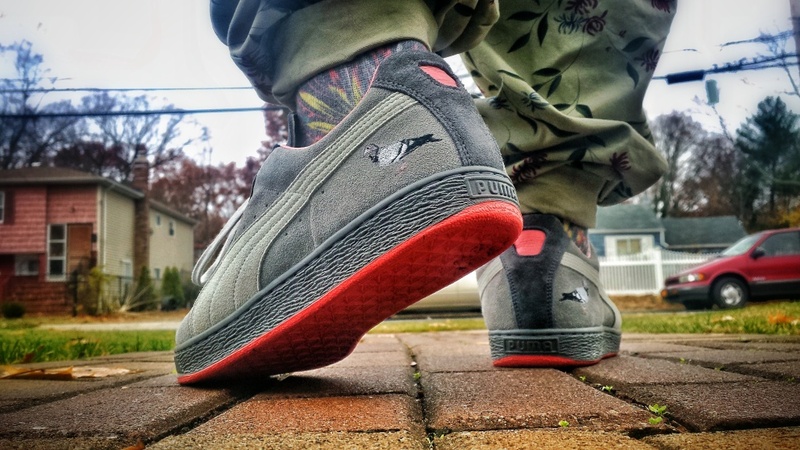 Bright312 in the Staple Design x Puma Clyde. BryantDIGITAL in the Air Jordan 6 Retro. 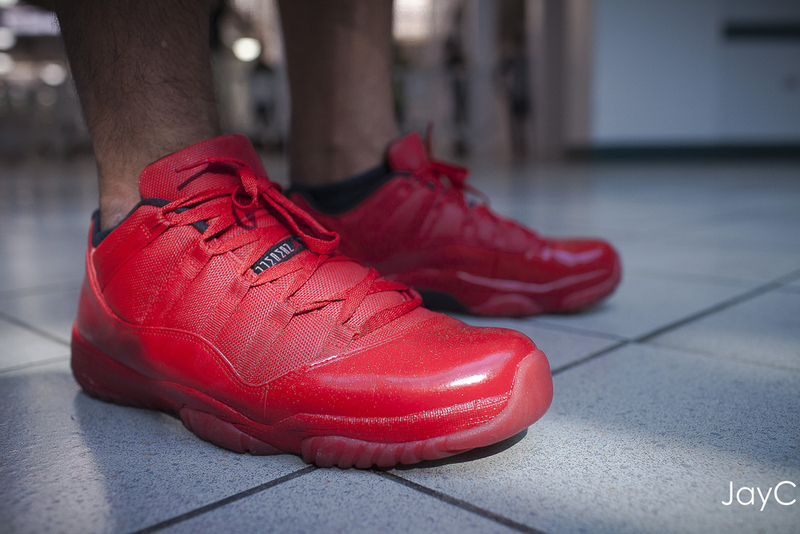 Supreme5243 in a custom Air Jordan 11 Retro Low. 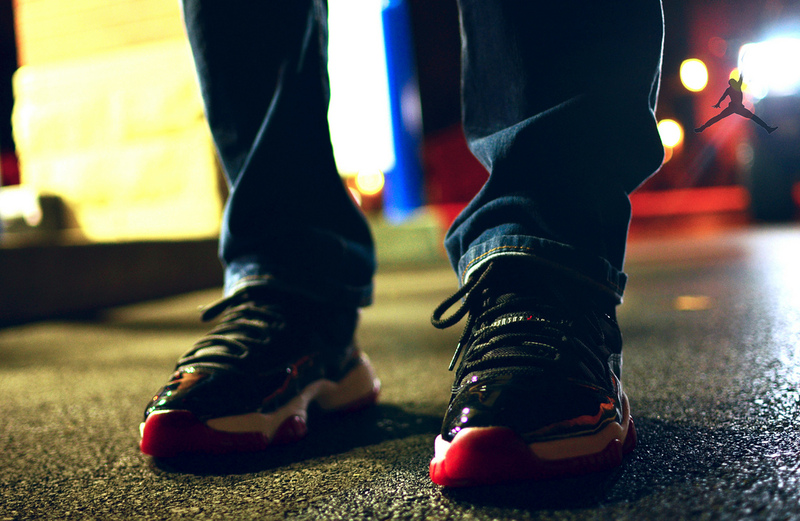 DRUMattX in the Air Jordan 11 Retro. Prince-Jamal in the Size? 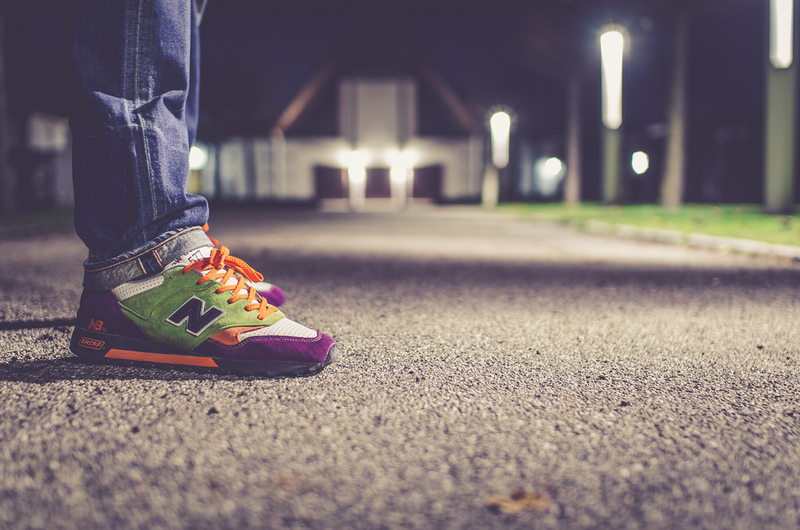 x New Balance 577. 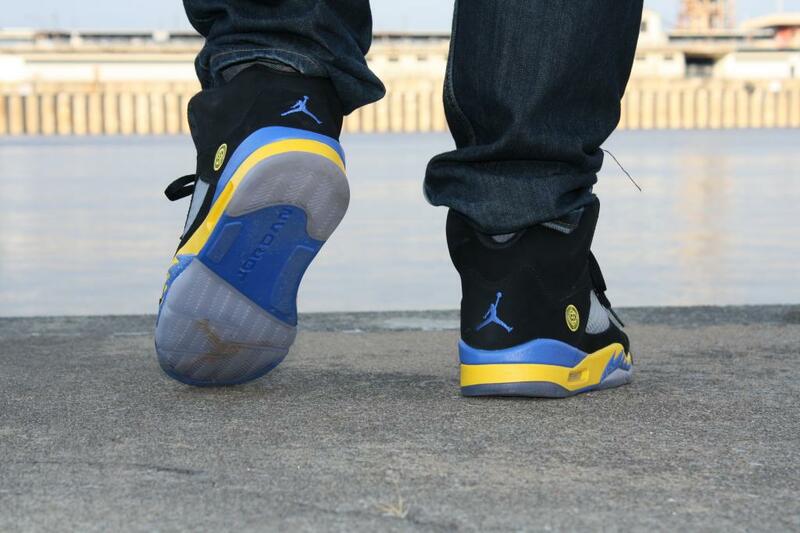 Mjow1999 in the Air Jordan I.
AngelFunk in the 'Laney' Air Jordan 5 Retro. 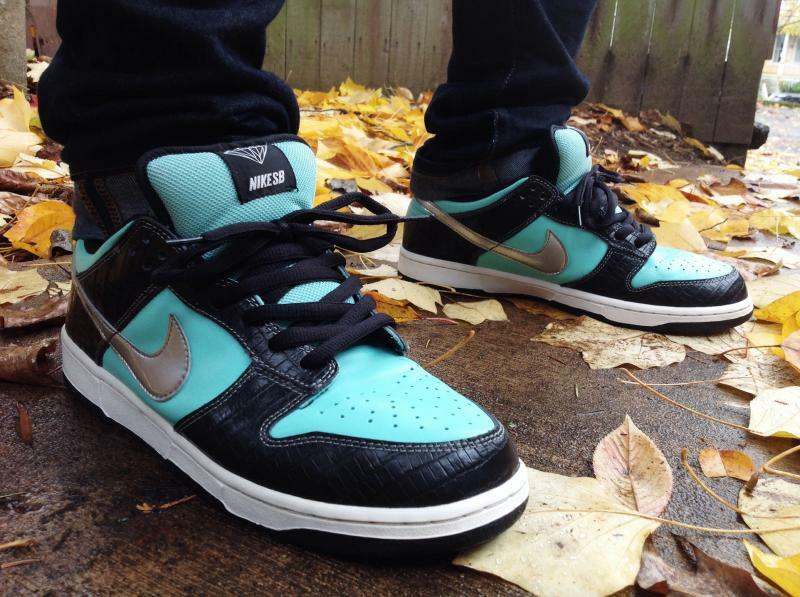 OMG its Brian in the Diamond Supply Co. x Nike SB Dunk Low Pro. 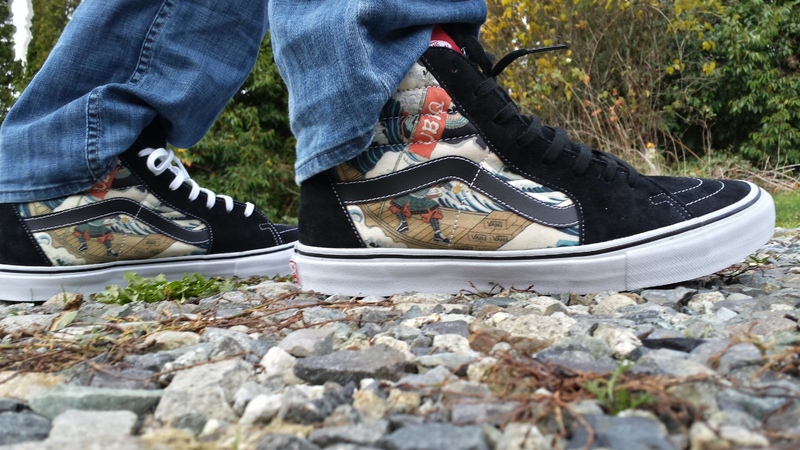 Kennan in the UBIQ x Vans x Hiroshi Hirakawa Vans Sk8-Hi. 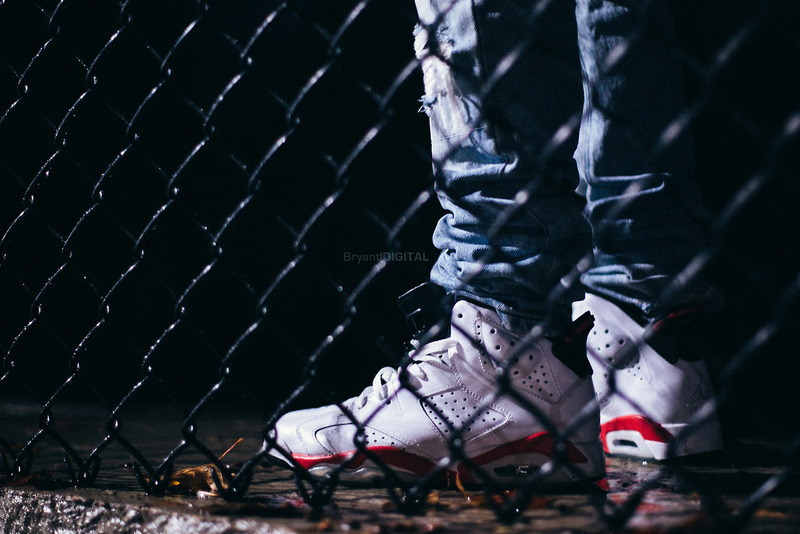 Amode89 in the 'Shanghai Shen' Air Jordan 5 Retro. 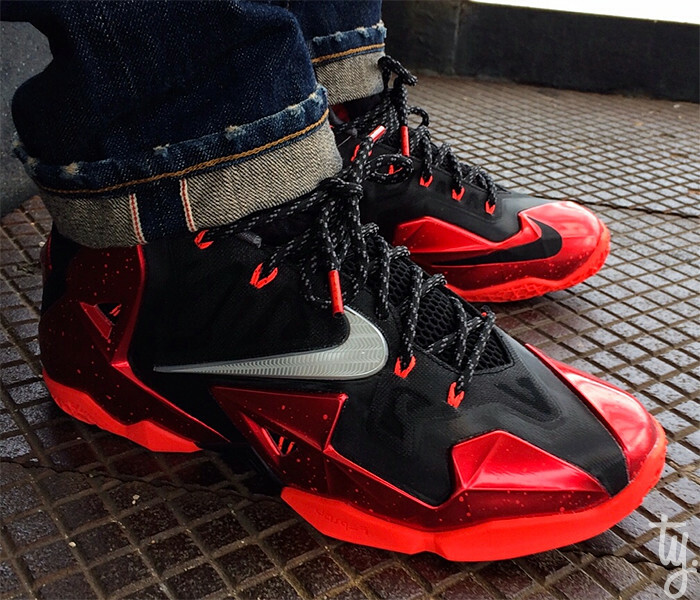 DonJuan513 in the Nike LeBron XI. 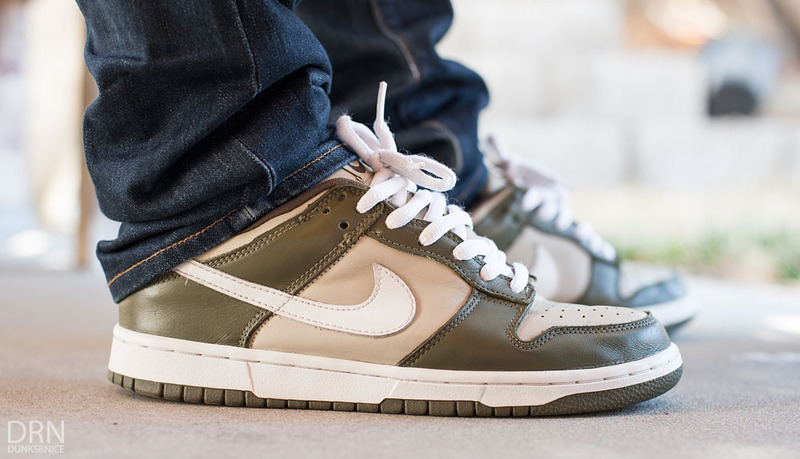 dunskrnice in the 'Olive' Nike Dunk Low Pro B.